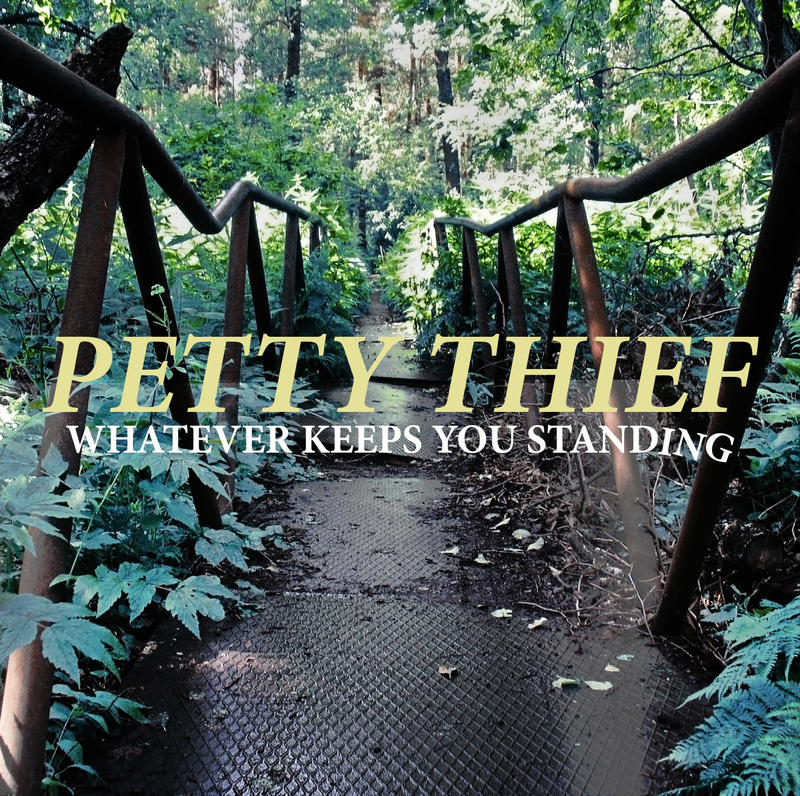 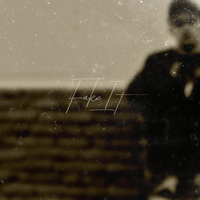 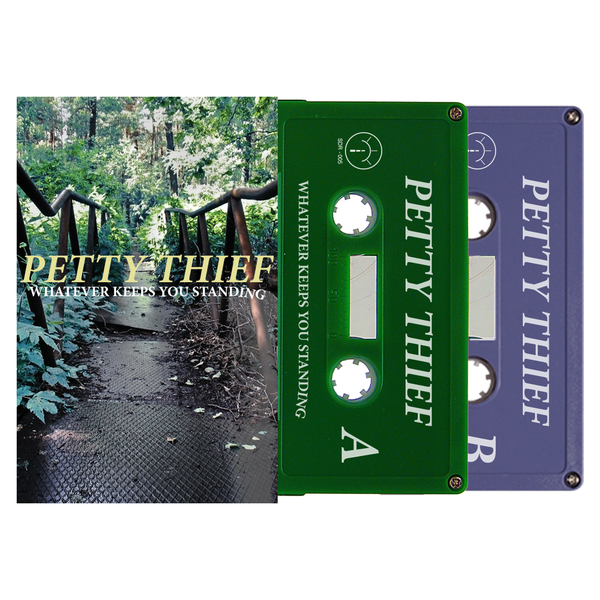 Petty Thieft's debut EP, " Whatever Keeps You Standing" delivers an outstanding blend of alternative-rock, emo, with hints of shoegaze, recalling bands like Title Fight and Superheaven. 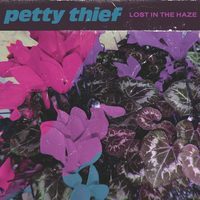 Being a fairly new band, Petty Thief seem to know exactly what they wanted to display on their first release: Cohesive tracks, filled with introspective/melancholy lyrics, twangy guitar riffs and punk drums.  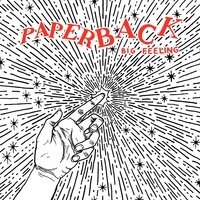 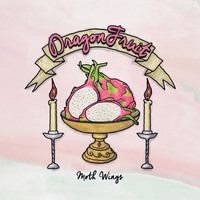 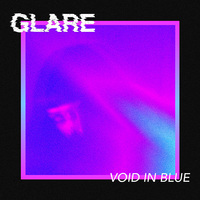 Sunday Drive is very pleased to present the bands first release on cassette tape.